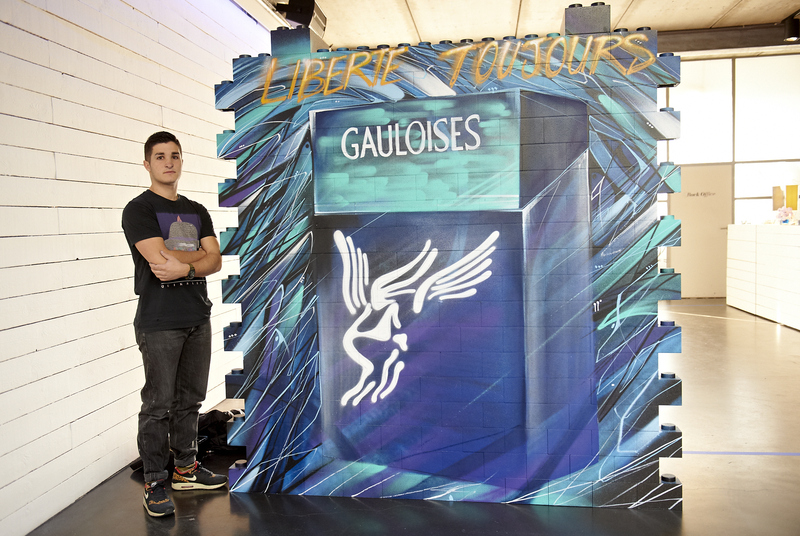 The tobacco manufacturer Imperial Tobacco and advertising agency Van Piperzeel have called on the services of the live communication agency ID Event to design their event for the exclusive internal launch of the Limited Edition Gauloises packet. ID Event opted for The Event Lounge as its preferred location. 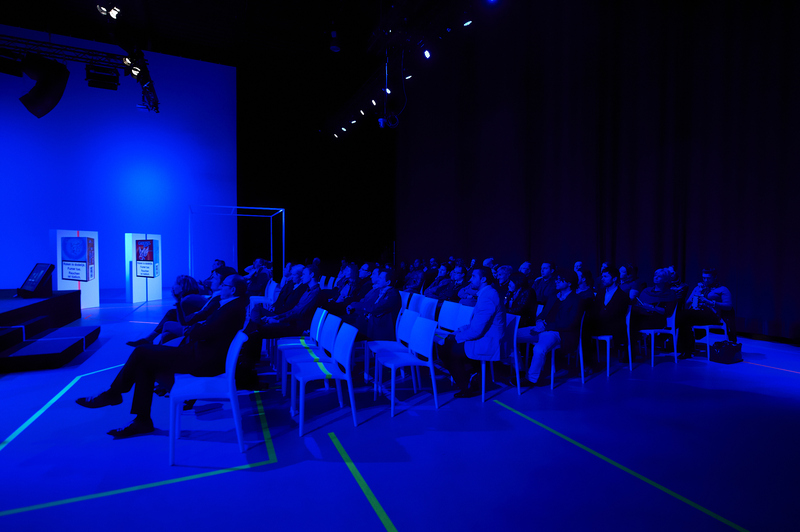 A room for the various different presentations, including the exclusive presentation of the Limited Edition packet. 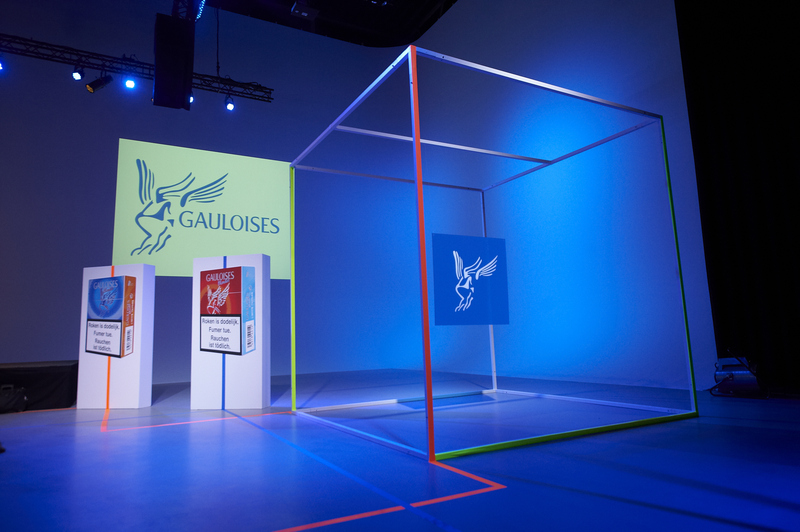 ID Event opted for a rather more sober tone at the reception, inspired by the Gauloises colours. 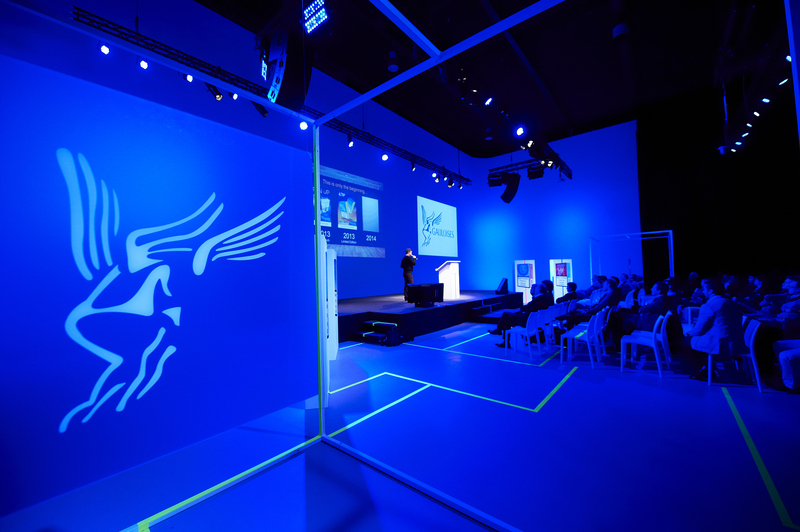 This was a completely different story for the conference: fluorescent tape on the floor, designer chairs and white cubes, Gauloises’ mythical helmet displayed in Plexiglas and black light adorning the room. 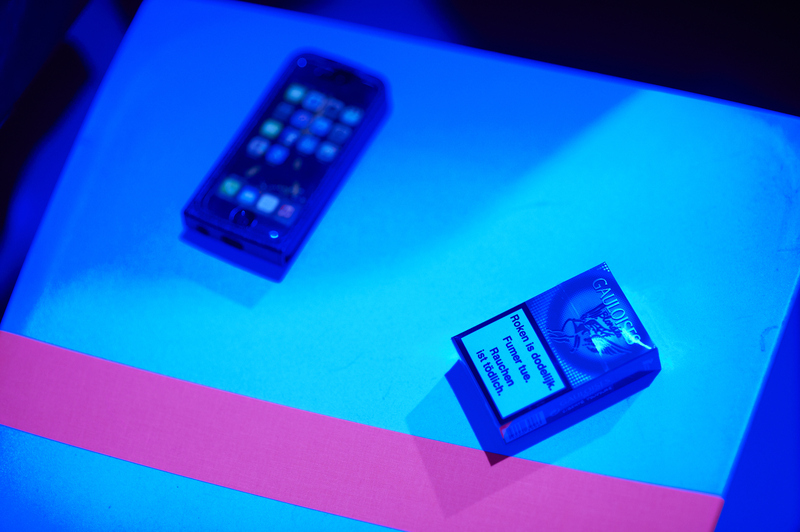 Imperial Tobacco’s employees were literally submerged in a futuristic pop atmosphere, which perfectly linked into the brand’s present and, most importantly, its future. 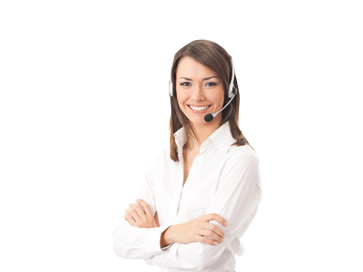 ID Event managed to perfectly adapt the customer’s wishes and expectations to suit the location. 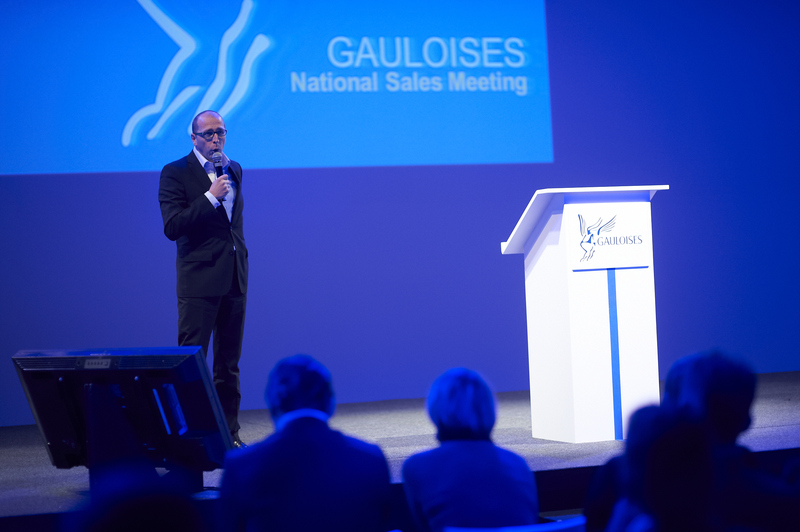 Both the employees and the management team were incredibly satisfied about the organisation after the event. Imperial Tobacco and Van Piperzeel have even indicated to be impatiently waiting for their next collaboration with ID Event.